Completely renovated home. Walk-in shower. Handicap accessible. Includes new stove, refrigerator, and dishwasher. New high efficiency furnace, hot water tank, and AC unit. Close to shopping and freeways. No Section 8. Security deposit $1150, Cleaning Fee (non-refundable) $150. Dogs negotiable with a $40 additional monthly fee. No cats. Reliable maintenance. All dimensions approximate. Tenant pays all utilities. 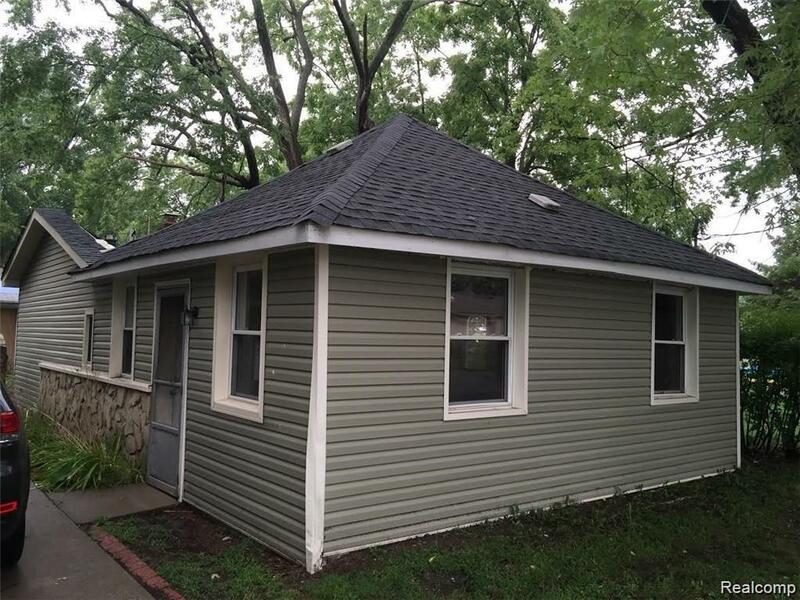 $2450 to move-in.